Want to help us do more of what we do? 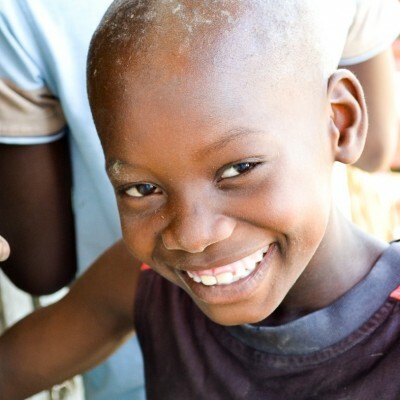 Consider serving on our Support Staff team in Haiti or being a fundraising volunteer at home. Take some time to see what our needs are and then get in touch with us to see how you can help. Please start by thoroughly reading through the Support Staff Application Info. This will apply to any Support Staff position that is available. To apply, fill out the Support Staff Application form and submit it with the requested items according to the directions in the application form. References must also be submitted as directed. Any questions can be directed to Leslie Rolling at office@cleanwaterforhaiti.org. • Host and organize fundraising events. Check back regularly for volunteering updates, or use the button to contact us to see what needs we currently have.